In the previous chapter, we saw how to secure our computers and one of the points was installing and updating antivirus software. Without this software there is a high chance that your systems and networks will be hit and will suffer hacking attacks and also can be affected by the various viruses. It is important that the antivirus scan engine and virus signatures to be updated regularly, we do this because if your system is hit by the latest malware it will be detected. 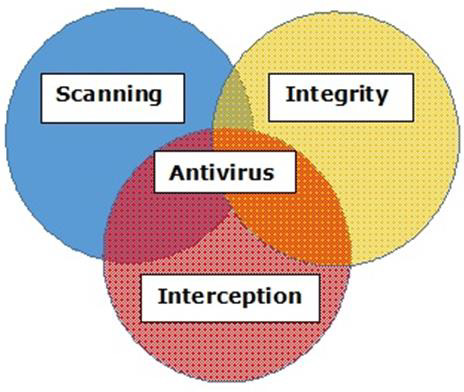 All antivirus engines have three components to function accordingly. It is important to have a look at these functions because it will help us for better manual cleaning of viruses in case we need. Scanning − When a new virus is detected in the cyberspace, antivirus producers start writing programs (updates) that scans for similar signature strings. Integrity Checking − This method generally checks for manipulated files in OS from the viruses. Interception − This method is used basically to detect Trojans and it checks the request made by the operating system for network access. The following image shows the schema for an antivirus engines functionality. If the system administrator does not have an antivirus installed or suspects a file that is infected. 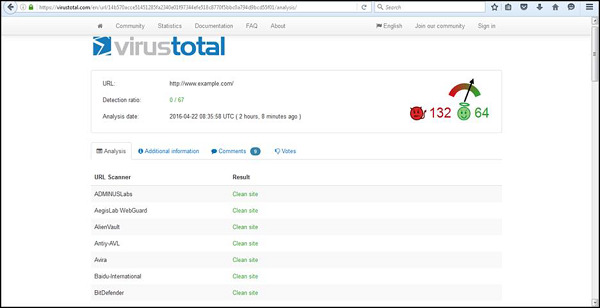 They would recommend to use the online testing antivirus engine which (according to me) is one of the best – https://virustotal.com/. Ans. It is a free and independent service. It uses multiple antivirus engines (41 anti-virus engines), so its result will be showing for all the 41 engines. It updates the engines in real-time. For further clarity, please see the following screenshot, wherein I uploaded a file with virus and the result is 33/41 (Detection Ratio), which means that it has virus and did not pass the class, so it should not be opened. A good feature of this site is URL checking, before entering to a website you can enter the URL and it checks for you if the site has infection and can harm you. I did a test with a URL and it came out to be clean and that too 100%, so I can visit it without my computer being infected. As this tutorial is hands-on practice, I will show you where to get free antiviruses and where to download in case you don’t have enough budget. The free versions of anti-viruses have nearly identical malware detection scores to the paid versions produced by the same company, but the commercial antivirus makes a small difference in the performance of security and in our case we are system administrators and we want maximum protection in the work environment. For server installation you need a commercial version. 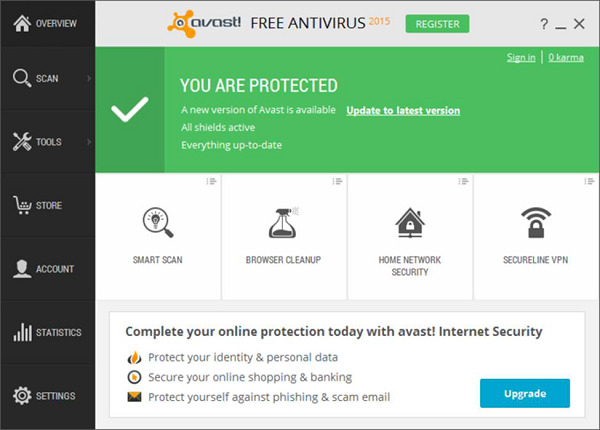 It can be downloaded from http://www.avg.com/us-en/free-antivirus-download. For server installation you need to purchase the commercial version. For server installation you will need to purchase the commercial version. 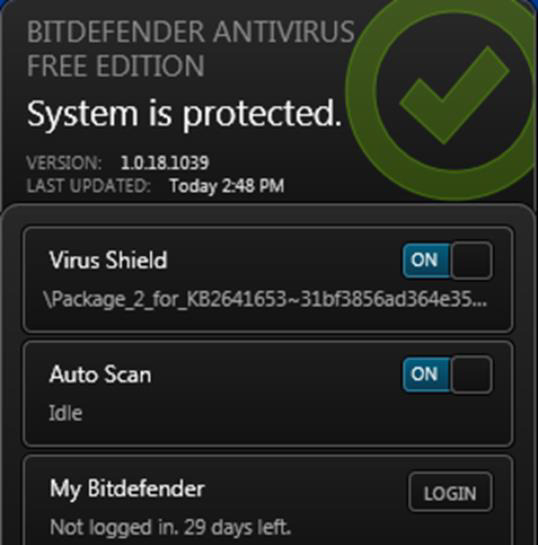 It can be downloaded from http://www.bitdefender.com/solutions/free.htmlA good feature in this antivirus is that it can work entirely in the background. No configuration setting. For server installation you need to buy the commercial version. 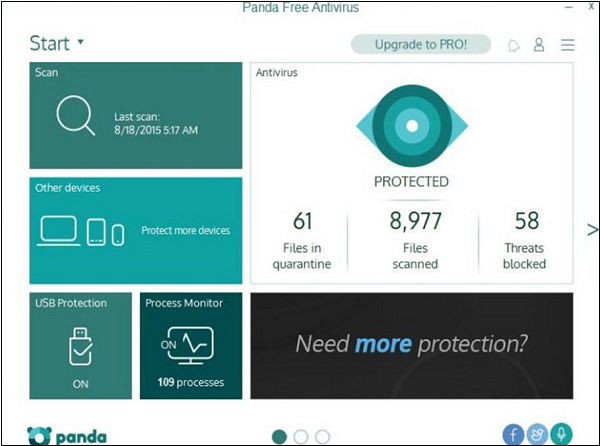 Even though it is not among the top-most free antiviruses owing to the Microsoft brand, it is worth a mention that Microsoft itself offers you a free antivirus which is called as Microsoft Security Essentials. It has an excellent score in anti-phishing. 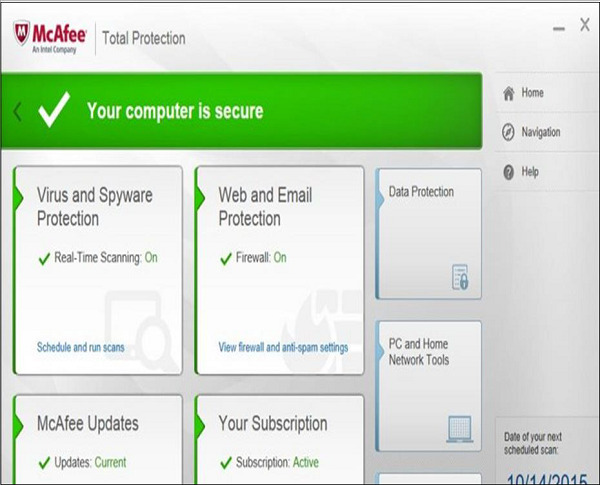 It also gives a useful bonus in security tools like credit card protection in your computers. 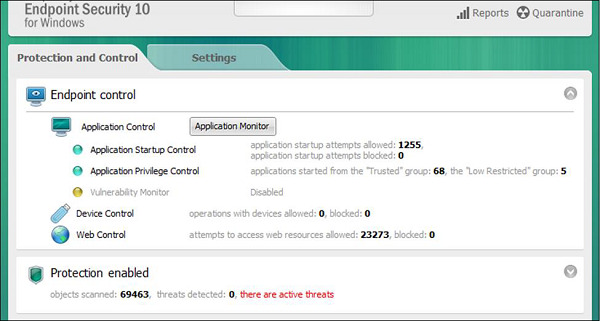 It protects all the operating systems like Windows, Mac OS, Android, and iOS devices. very good malicious URL blocking and anti-phishing.